Join us for a vicarious journey with author - Bonnie Olin, into one of the most remote areas in the lower 48 states - The Owyhee Canyonlands - by way of a talk, slideshow, and movie. 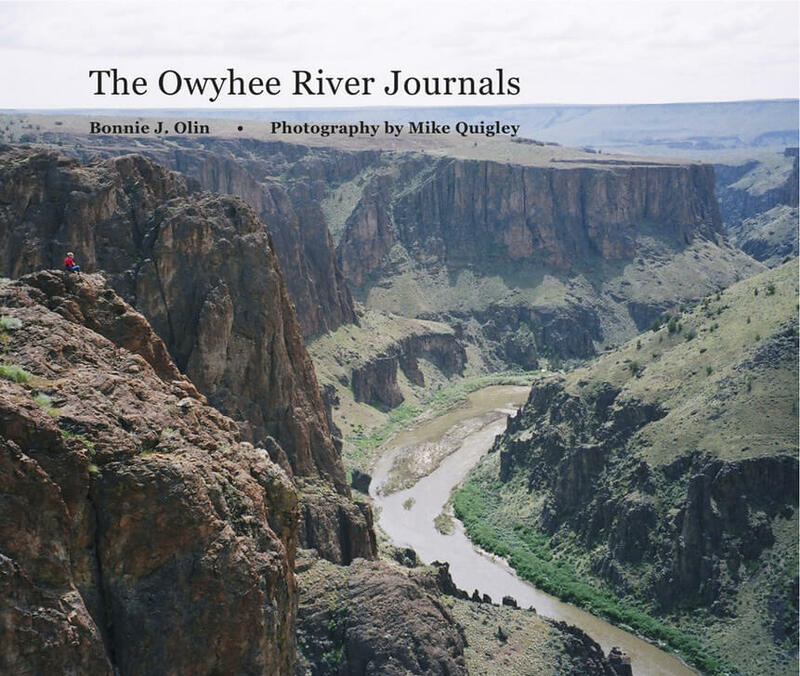 If you are an outdoor enthusiast or an armchair adventurer, you won’t want to miss seeing the Owyhee, because you won’t find yourself there on the way to anywhere else. The author will be available for book signing after the program.